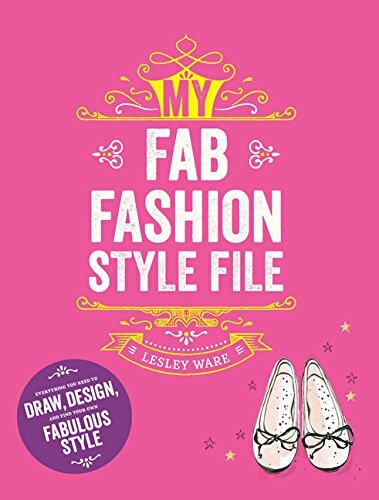 I wanted to share with you something that I am excited about - the release of Lesley Ware's second book, My Fab Fashion Style File. 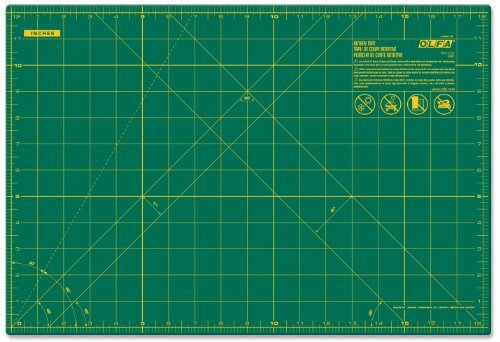 You might remember that we shared her first book, Sew Fab, last year. Sew Fab is a book we can really get behind not just for the way it promotes creativity and learning the crafty skill of sewing. 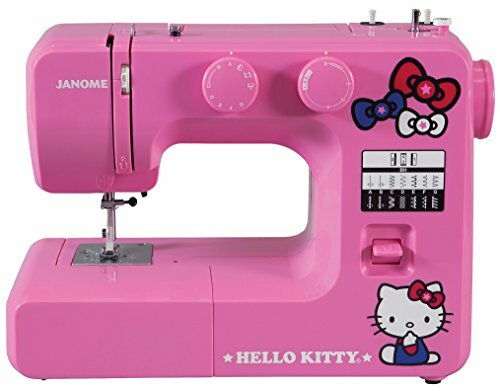 Even though the sewing projects that are perfect for beginners would be great enough for promotion, what makes this one special is the way it gives young girls what they need to hear - you are unique, you are special, you are enough. There is a real promotion of good body image and the celebration of personal style over following trends. We can't wait to see what Lesley Ware brings in book number two! 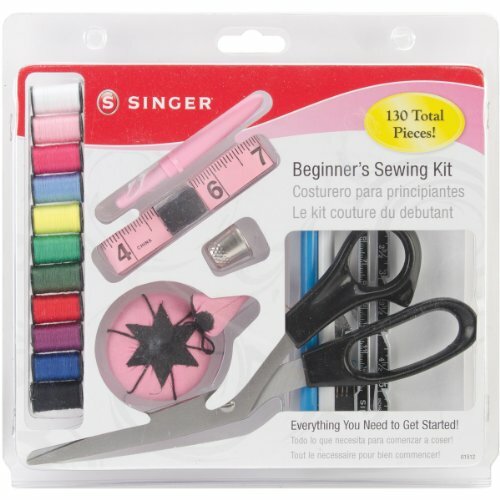 If you have a young fashionista on your hands who wants to get started in the world of sewing, here is what needs to be on your shopping list.